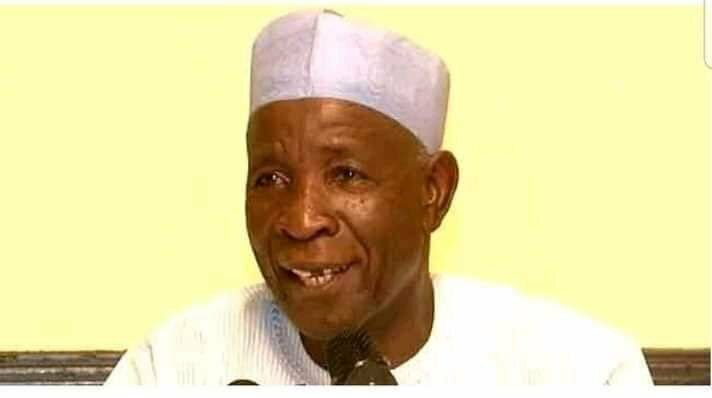 In a tell-all account in the current edition of The Interview magazine, Galadima said he was principally responsible for the alliance between the Congress for Progressive Change and the Action Congress of Nigeria against Buhari’s wishes. The Chairman of the Reformed All Progressives Congress, Engr. Buba Galadima, has said the cosy relationship between President Muhammadu Buhari and the National Leader of the All Progressives Congress, Asiwaju Bola Ahmed Tinubu, is an afterthought. In a tell-all account in the current edition of The Interview magazine, Galadima said he was principally responsible for the alliance between the Congress for Progressive Change and the Action Congress of Nigeria against Buhari’s wishes. Buhari and Tinubu were the leaders of CPC and ACN, two of the five legacy parties that formed the APC in 2014. Galadima said: “Buhari was the one against the alliance with Tinubu and I don’t want to say anything. Let Buhari deny what I have said. I was for it and I organised it and wrote a memo that even produced a candidate for the vice presidency, this same (Prof. Yemi) Osinbajo.” Galadima gave a hint that Buhari may have, in fact, pencilled another running mate in the the Independent National Electoral Commission form that was to have been submitted. In a statement, the MD/Editor-In-Chief of The Interview, Azu Ishiekwene, described the Galadima interview as “the stuff of a broken love affair, with no closet details are spared.” Using a slogan: “Anybody But Buhari (ABB),” Galadima said he was planning to write an open letter to Buhari very soon, adding that the President was a “floored candidate” who will lose his deposit if he contests re-election. 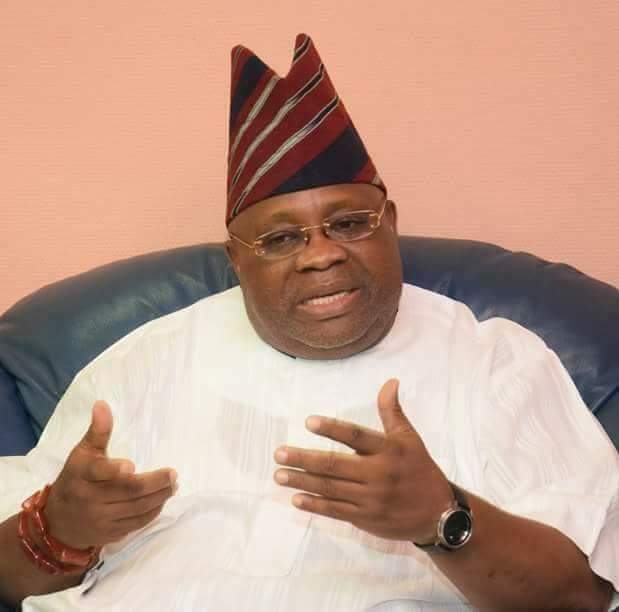 “If he was raising cattle in Daura, I wouldn’t bother about him. I’m criticising him because he’s the President of Nigeria and he’s not doing very well,” Mr Galadima said. He did not spare the Chairman of the APC, Adams Oshiomhole, whom he described as a latter-day Buharist bent on hijacking the ship.